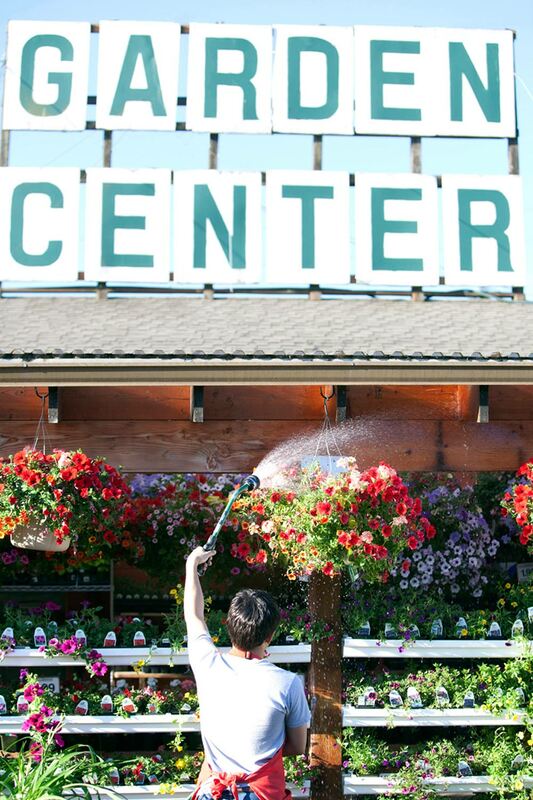 The Bremerton City Nursery has been part of Bremerton for more than six decades, thanks to two local families. 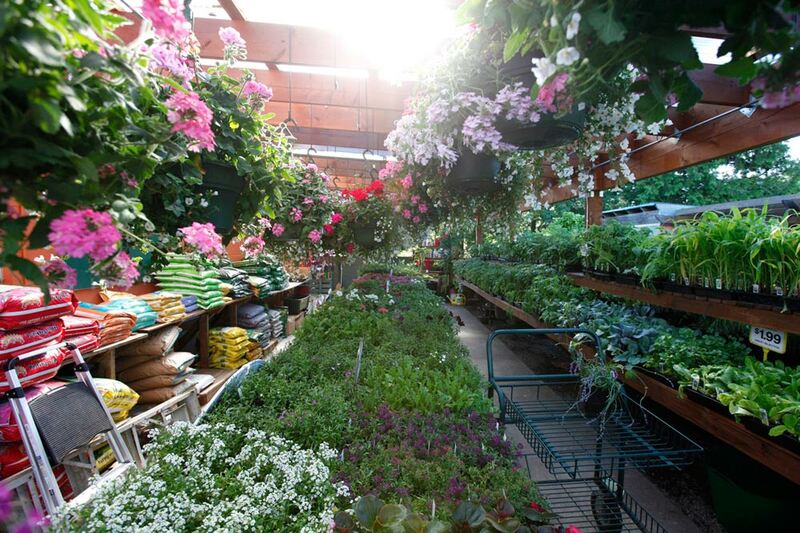 Today, it brands itself as an urban city nursery, and it sells almost exclusively organic products. 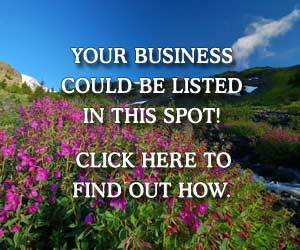 The Berger family founded the nursery in the early 1950s, originally naming it Berger’s Garden Center. 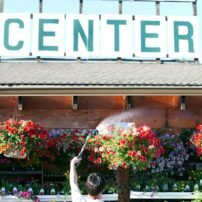 While raising four sons, the Bergers turned it into a thriving, full-service nursery for the community before the birth of box stores. John and Theresa Dreaney, both raised in Kitsap County, took over the business in 1995. 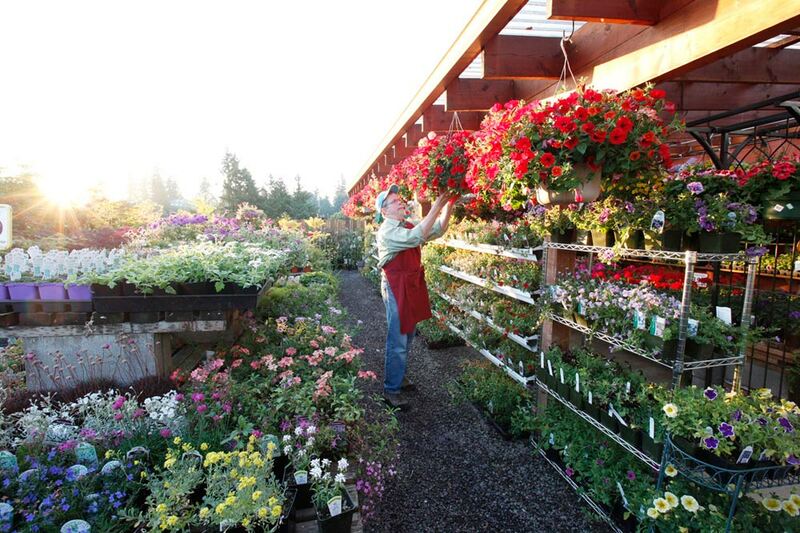 John Dreaney was no stranger to the nursery — that’s where he got his first job when he was 16. 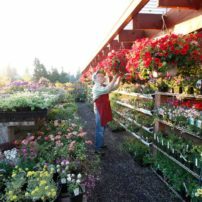 After majoring at Washington State University in horticulture, he established a landscape contracting business in 1979. 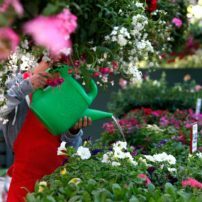 Married in 1980’s, the Dreaneys also raised four sons, all of whom worked at the nursery or on the landscaping crew while growing up. 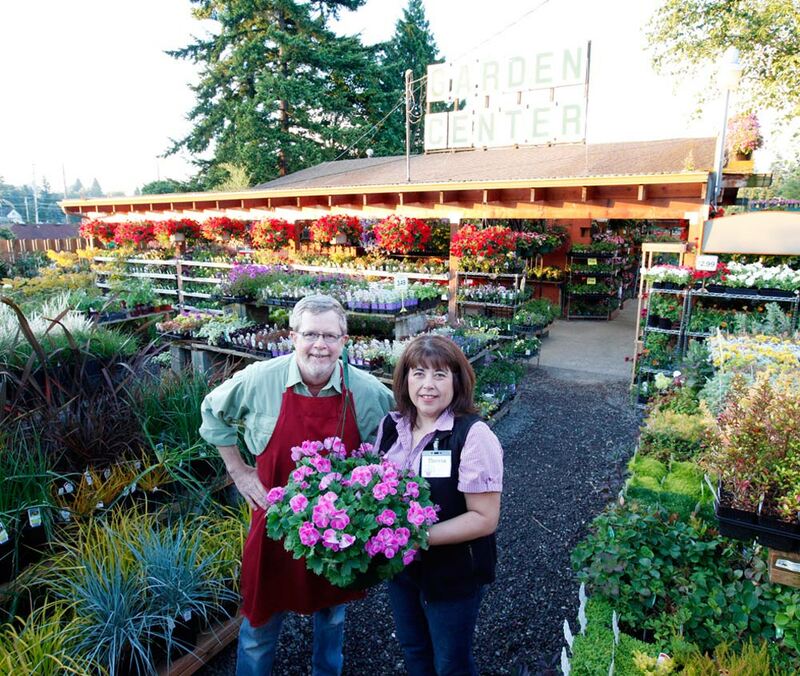 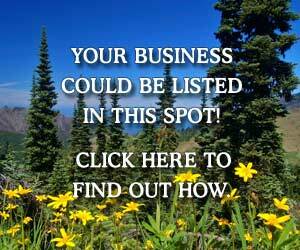 Ten years ago, the couple renamed their business to Bremerton City Nursery to enhance the urban garden center brand. 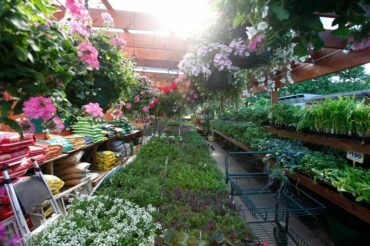 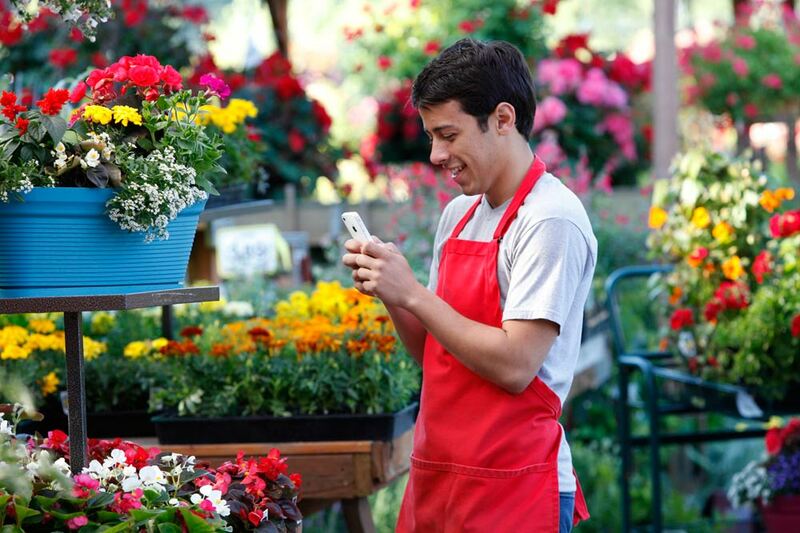 “Being an urban garden center drives our buying decisions — what would work well in small spaces or established yards,” Dreaney says. 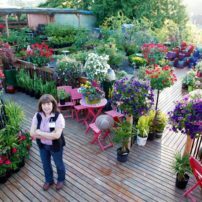 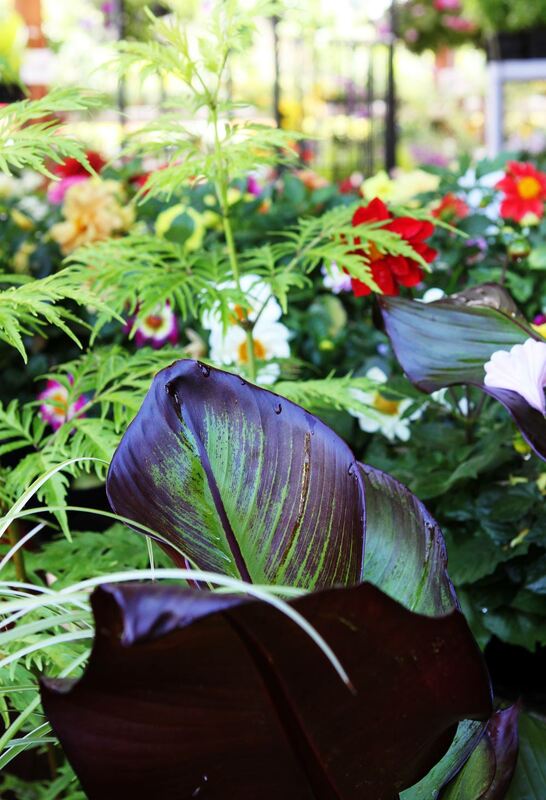 Some of the plants you’ll find at Bremerton City Nursery include organic vegetables, berries, kiwis, figs, small citrus, perennials, annuals, small landscape trees such as Japanese maples and dogwoods. 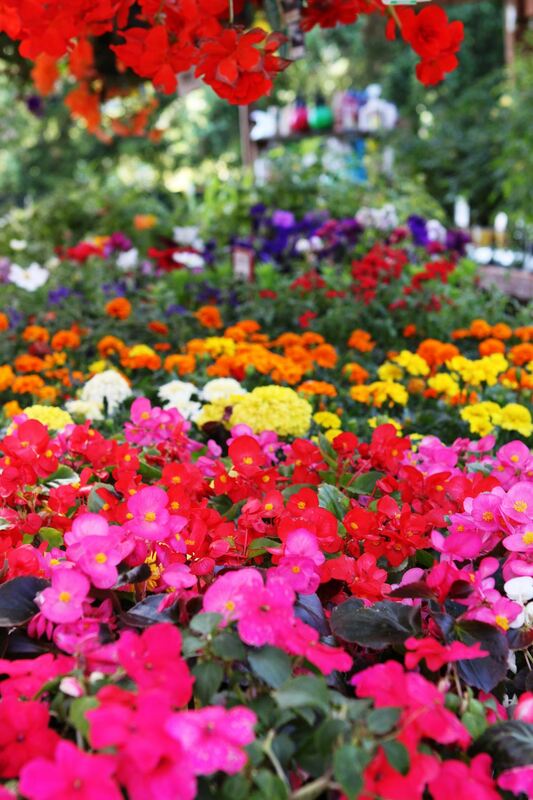 In addition to a large selection of plants, the nursery provides many educational opportunities for gardeners. 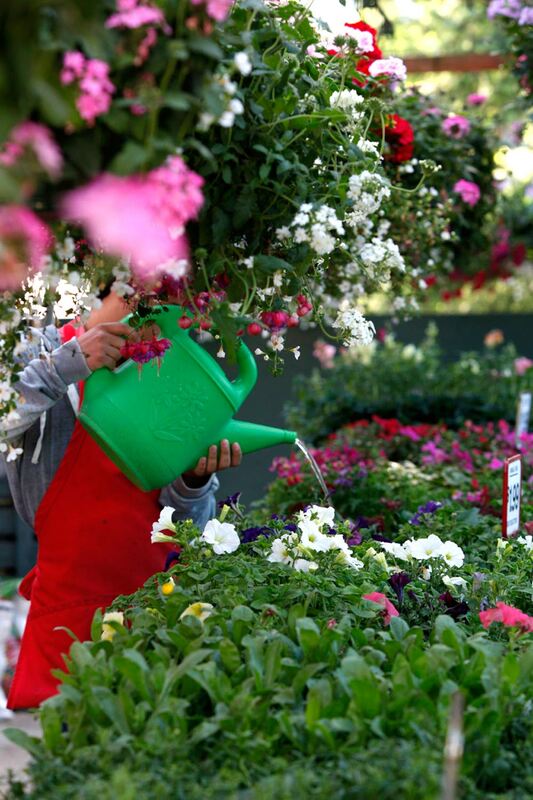 In the spring, you’ll find classes on growing a vegetable garden and keeping mason bees. 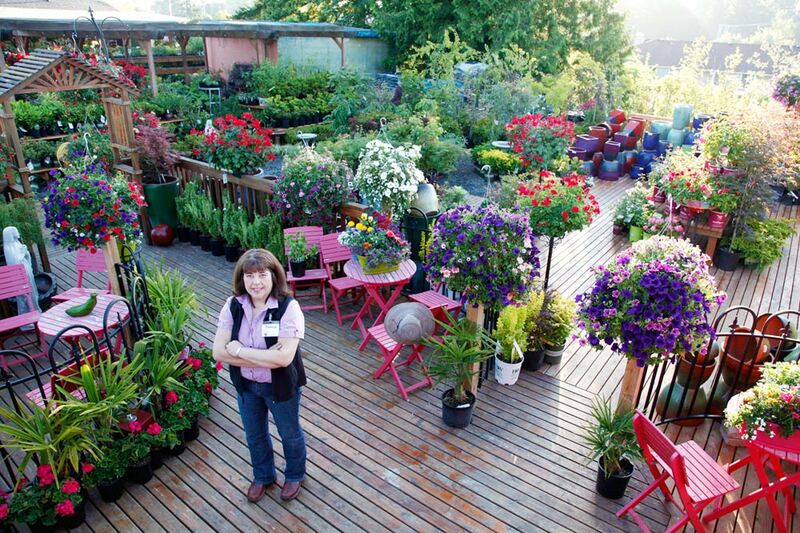 In the fall, workshops cover topics such as sedum planting on pumpkins, fairy gardens and terrariums. 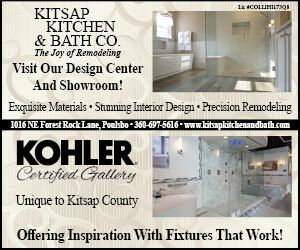 Annual events include Spring Fling in March, Ladies Night on the second Thursday in November and Holiday Social in December. 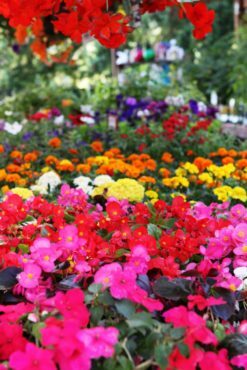 You can also sign up for an email-based “Garden Club” to earn reward dollars on plant purchases and receive advance notice of classes and sales. 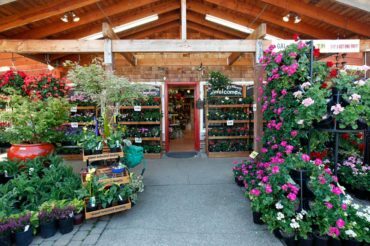 The nursery donates to Kitsap Master Gardeners and others who grow for local food banks, as well as to other organizations that are helping the community, such as Kitsap Humane Society, Rotary Club and Bremerton schools. 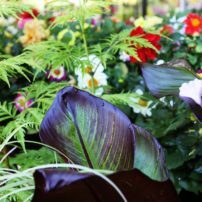 “We enjoy community involvement through the concerns of our gardening friends and neighbors,” Dreaney says.